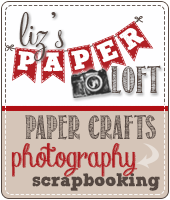 Liz's Paper Loft: Peachy Keen May Guest Designer ~ Happy Graduation! 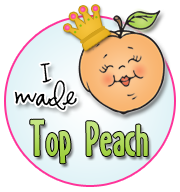 Peachy Keen May Guest Designer ~ Happy Graduation! 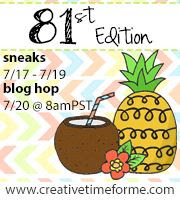 I'm excited to be back with my second post as Peachy Keen's Guest Designer for May! 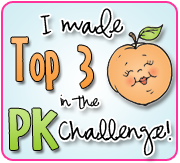 I just love PKSC 16 April 2013 Stamp Set, it has so many different options to make a card or layout! I can barely wait to play and with all this set has to offer! All the images are way too stinkin' cute!!!! 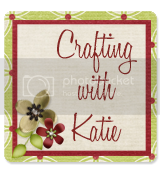 This project is a Graduation card for my youngest niece. She will be graduating high school and head off to college away from home! We are all beyond excited for her! 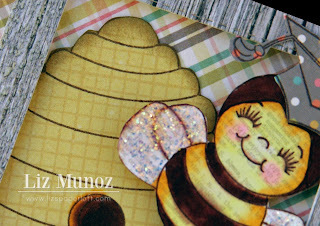 Don't you just love that sweet bee's face and her cute little cap! I used copics and a bit of stickles on her wings. Leave a comment here to be included in the drawing! OMG Liz!!! What an adorable graduation card!!! Your niece is going to love this!!! 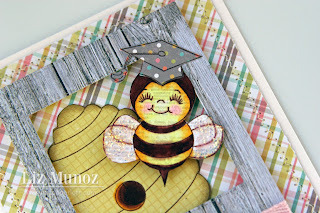 Cutie bee with her graduation cap and I love the papers, ribbons and fun stitched frame!!! Too cute, love the paper choices!! This is so adorable, Liz! 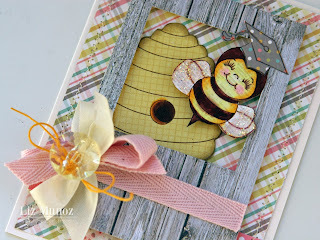 That little bee grad is so cute, and I love the way the Capture Frame die cut looks like a door! So clever!!! 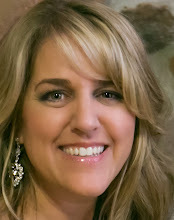 So adorable Liz! I love the darling little grad bumble bee! So adorable! All the elements are awesome and love the design! Darling card Liz. Your niece will love it. Love this! Thanks for stopping by my blog, miss talking to you😥 congrats on GD for Pks! Cute, cute card! Love the little bee! Such a cute card, your niece will LOVE it! I love all the extras you did! Congrats on your 1 yr anniversary too!! This is SO adorable!! Love your coloring! Congrats on your 1 year anniversary and your card is simple the cutest!! Love that sweet little bee! Congrats on your one year anniversary :). Adorable grad card!! I absolutely LOVE your graduation card! The cute little bee graduate is so ADORABLE! She looks like she is ready to fly out of the honey nest and into the real world! :). You are always so creative....you always inspire me :) ! Thank you for sharing...have a wonderful day! This card is absolutely ADORABLE! The bee is so stinkin cute!! !